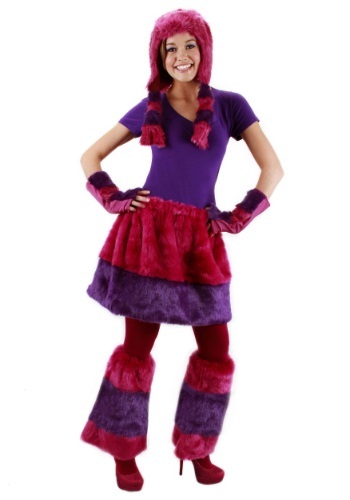 Are you ready to head to Monster University to learn to become a scarer? 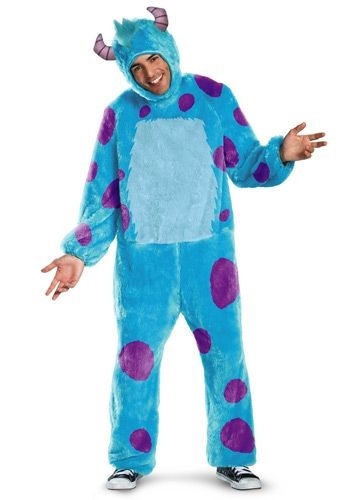 You will when you wear this Adult Sully Costume. 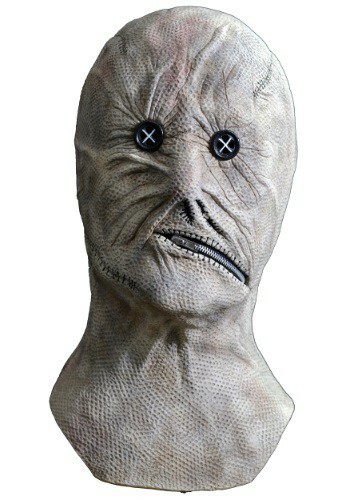 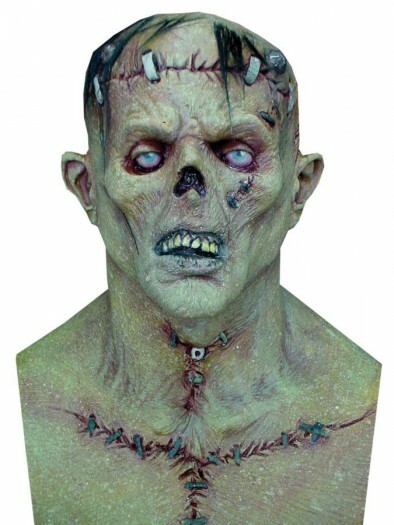 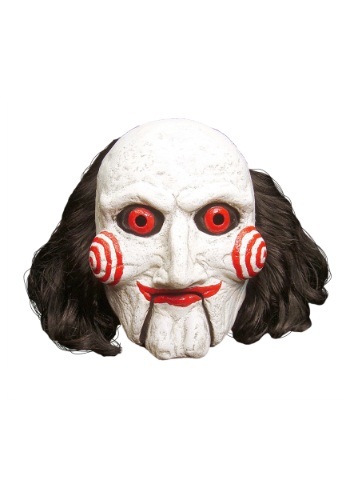 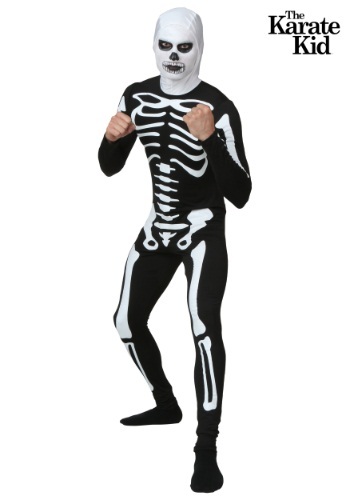 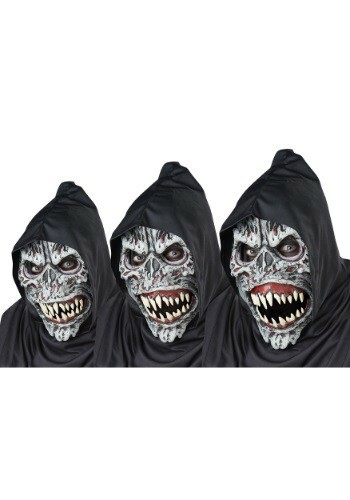 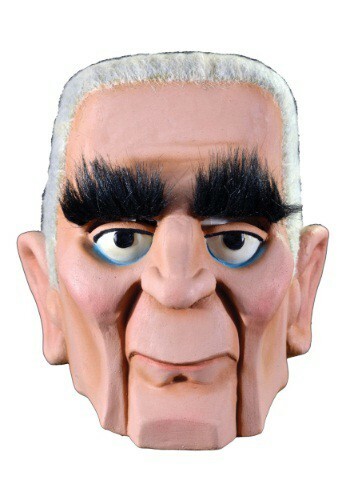 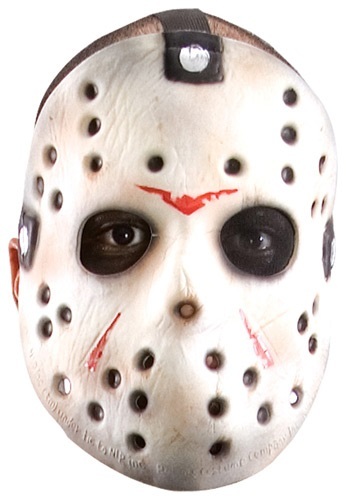 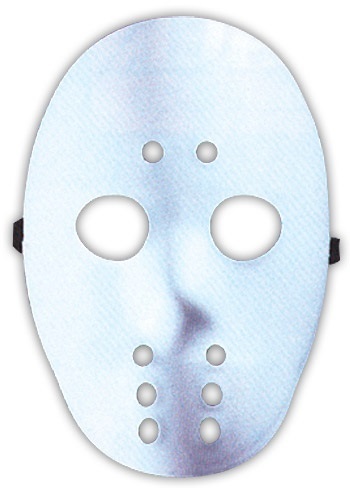 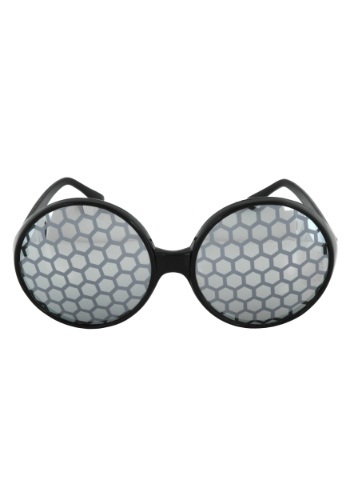 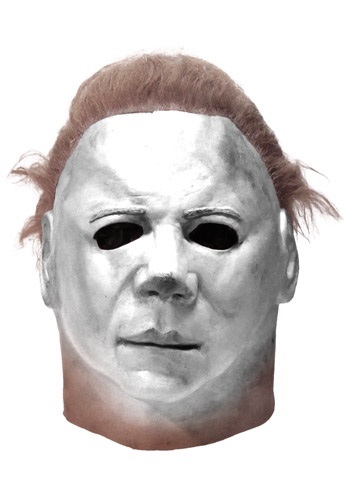 Categories: Adult Scary Costumes, Scary Monster Costumes, Scary Movie Costumes.